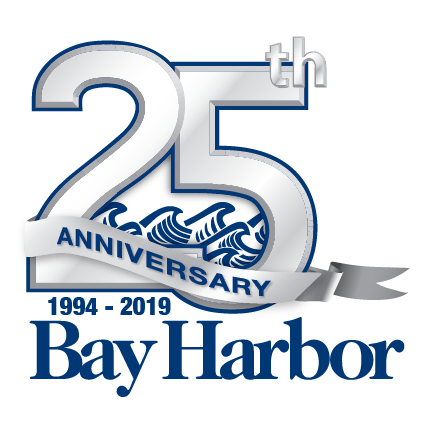 Michael has been employed with Bay Harbor Company since 2002. 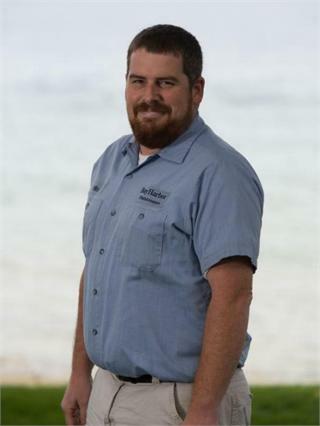 Along with his staff, he is responsible for day to day mechanical operations of the hotel and retail. Also with is staff, he is also responsible for the setup of events and keeping the grounds clean. Outside of work he enjoys hunting, fishing and camping.